WELCOME TO THE NY METRO CHAPTER OF THE SOCIETY OF FIRE PROTECTION ENGINEERS! SFPE Metro achieves Gold Chapter Status! 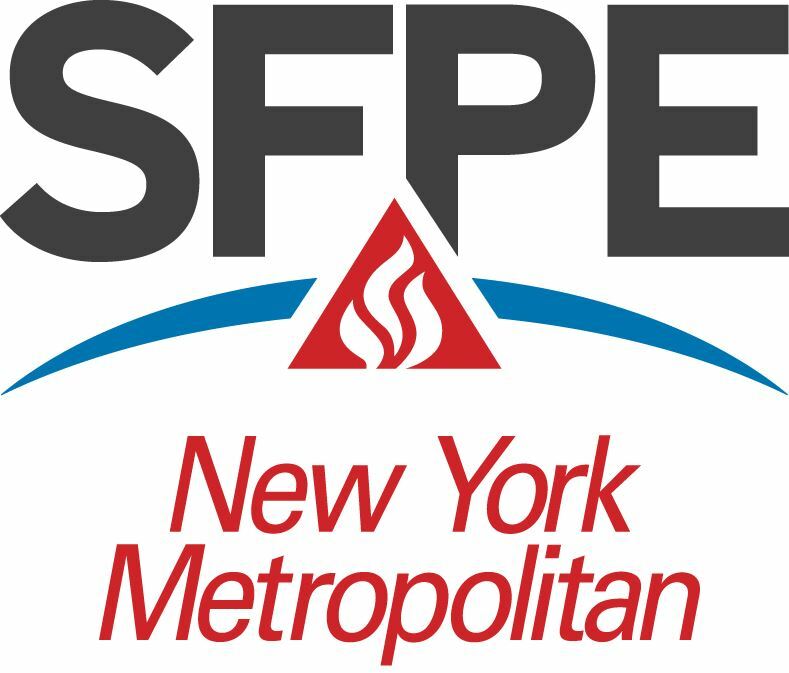 SFPE NY Metro has monthly CEU-Accredited Meetings and gives its members a chance to stay up to date with fellow professionals!